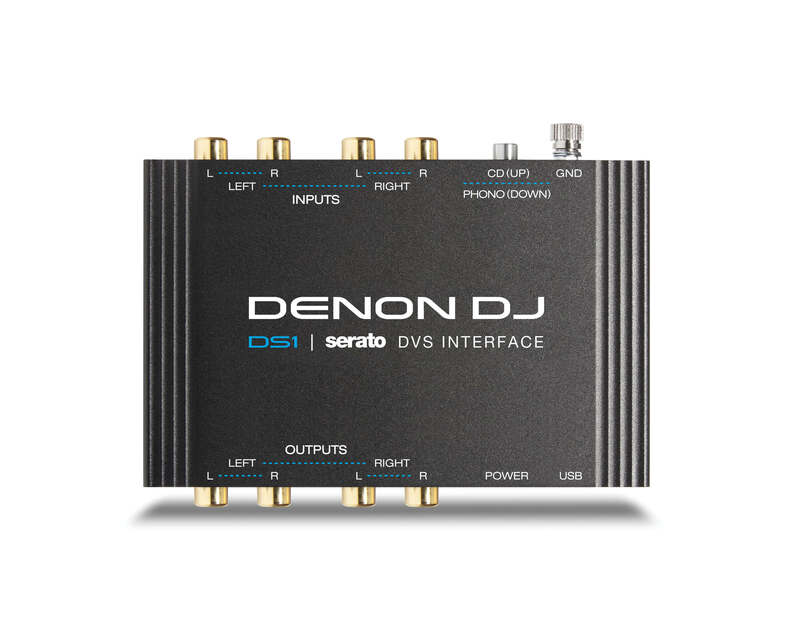 The DS1 is a breakthrough interface for users of Serato NoiseMap – the system used to control a Serato-based digital music library when you’re using a turntable or CD player. 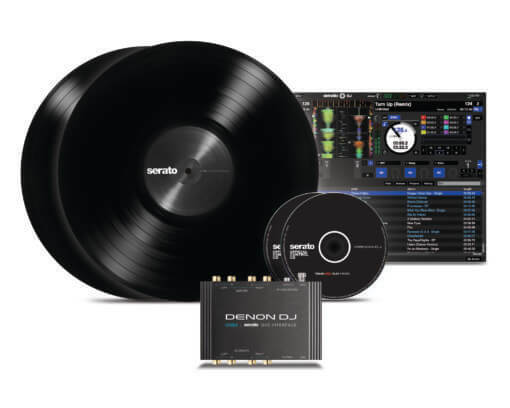 Throw your assumptions out the window – the DS1 is a breakthrough interface for users of Serato NoiseMap – the system used to control a Serato-based digital music library when you’re using a turntable or CD player. 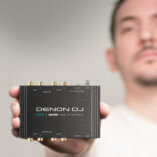 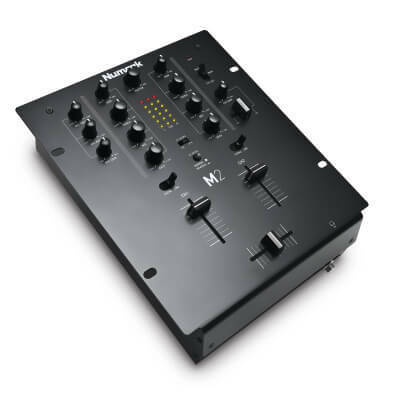 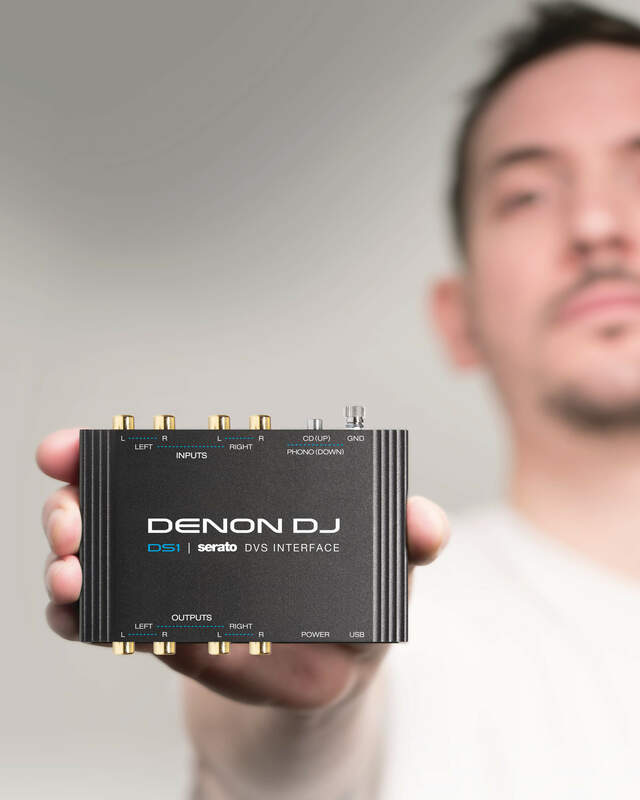 The DS1 is plug-and-play with Serato DJ, extending Denon DJ’s famous audio quality and reliability to club DJs and turntablists who prefer the feel of vinyl, but still want the flexibility that a digital music library provides. 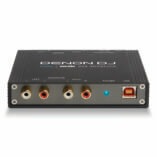 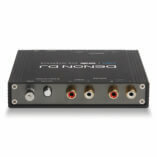 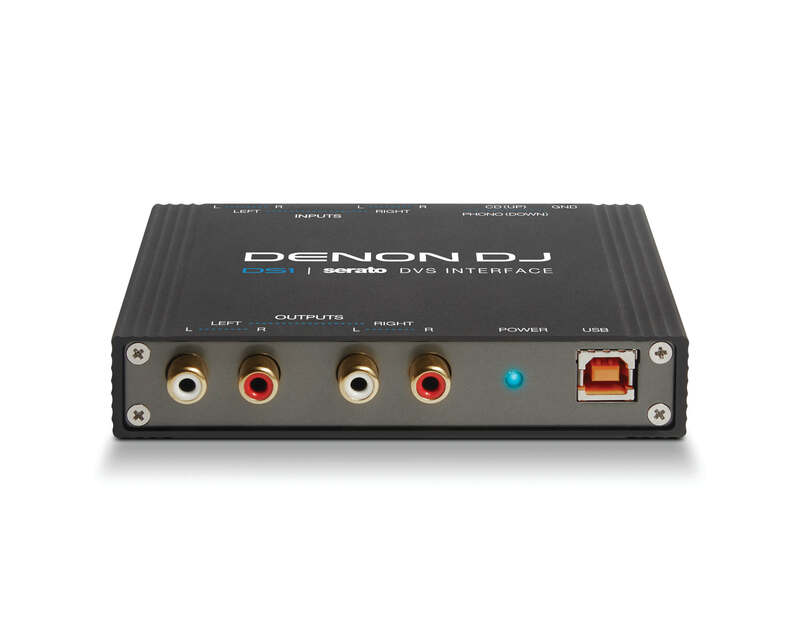 At the heart of the DS1 is a bi-directional audio interface with two sets of RCA stereo inputs for turntables or professional CD players. 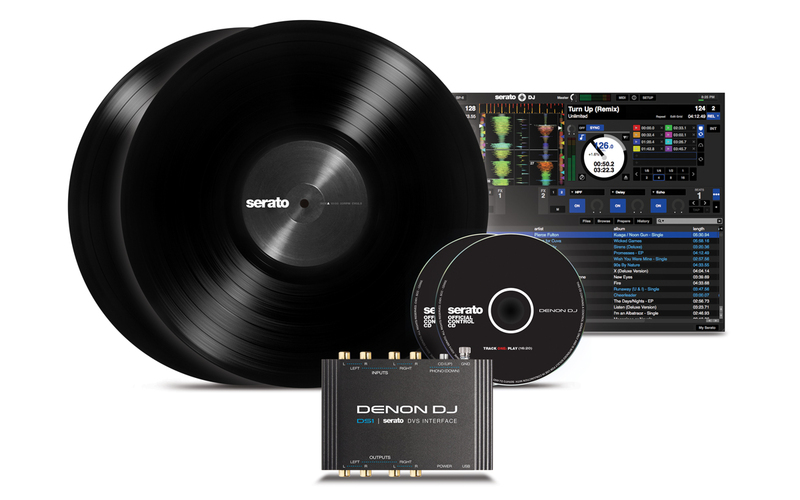 As DJs manipulate the vinyl or CD NoiseMap signal, Serato DJ software mirrors the control signal – controlling digital tracks on-screen in real-time for beatmatching, cueing, scratching, and track juggling. 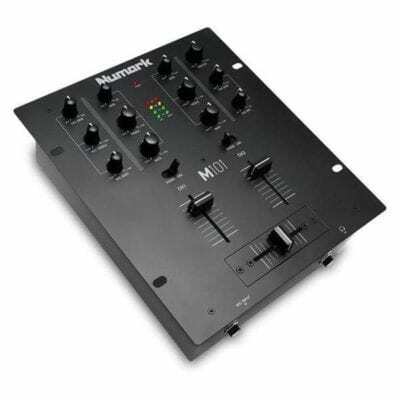 Playback audio is distributed by the DS1 to a mixer or loudspeaker system in studio-grade 24-bit quality via two sets of RCA stereo outputs. 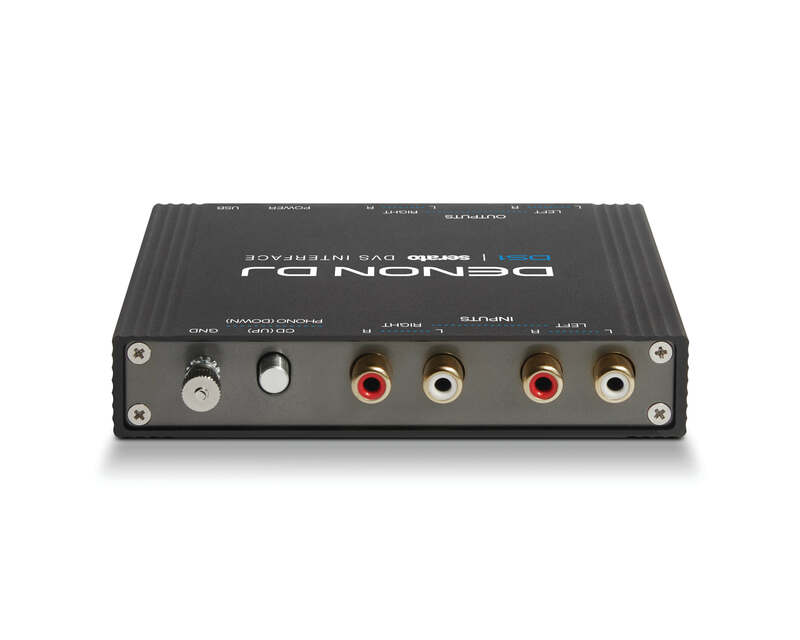 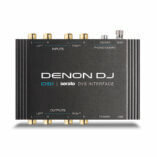 In other words, connect anything you need and the DS1 will always send out a great signal – clean, clear and true to the music. 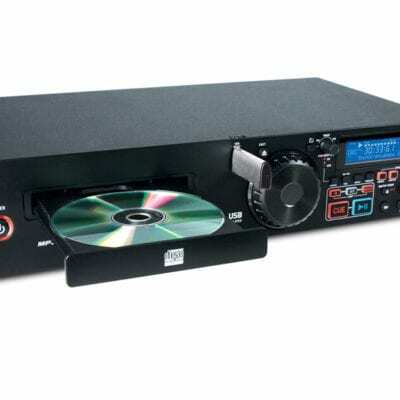 All the Bases – Covered.